To our friends in the press - please make use of the data below and feel free to contact us directly if you need further information. 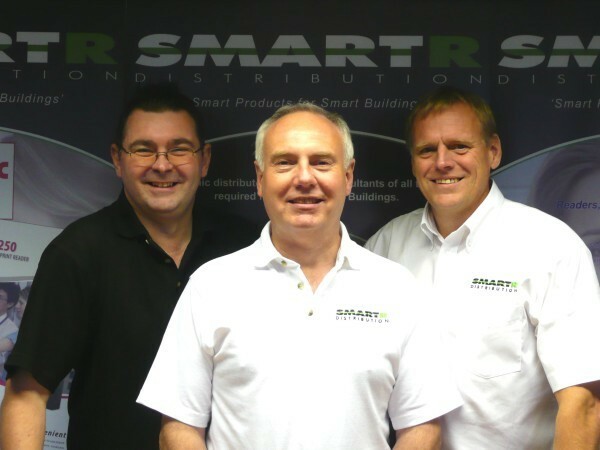 Picture - The Directors (left to right); Neill Williams, Derek Clenshaw & Tim Roke. Right-click on the Winzip icon and select the "save target as..." option to download the .zip file containing colour and grey-scale image JPEG versions. Owing to continued growth we now require an additional Technical Support Engineer to join our friendly team based at our office in Haverhill, Suffolk. After the sucess of our first two Technology showcase days we are now planning our third event. This month is the turn of one of our illustrious leaders.